Enter your email address below to receive a notification when Spinola's Bake Shop starts accepting new sign-ups! 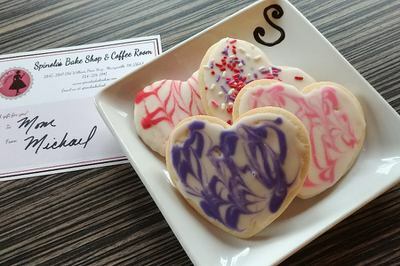 Enter your email address below to receive a notification when Spinola's Bake Shop is accepting new sign-ups again. We ship on the first Wednesday of the Month so it arrives at most destinations by the weekend! Order by the last Wednesday of the month to give or receive a shipment the very next week! 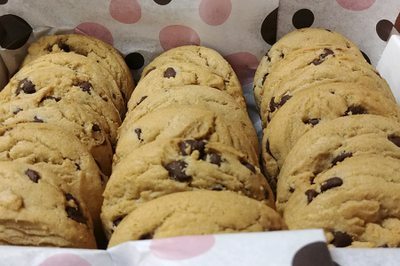 Treat Me Sweetly is a monthly subscription, or a one time gift, that includes 12 scratch made cookies from my Murrysville bakery! 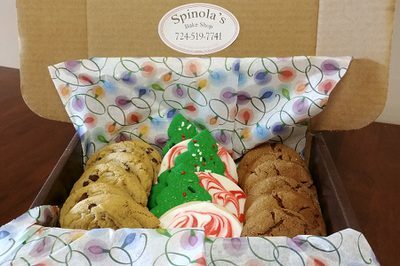 A new kind delivered every month-chocolate chip, snickerdoodle, sugar, molasses, oatmeal & other favorites from our bakers at Spinola's. 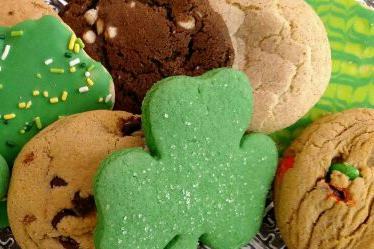 Sign up for Treat Me Sweetly and send some homemade cookie love! 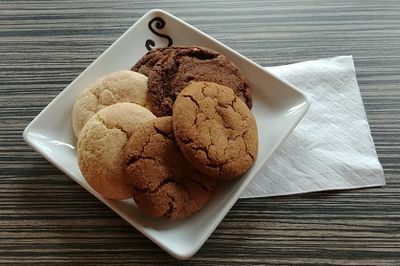 Different type of cookie shipped each month! Received my first of twelve shipments as a gift from my brother. All of the cookies I received were fresh, delicious, and each is wrapped in cellophane. Totally happy with this shipment and can’t wait for the next shipment.